Vertical Worship need no introduction. We’ve reviewed a number of albums of theirs, all of which you can read here! Similar in style to other worship acts such as Passion, Hillsong Worship, Desperation Band, Jesus Culture and Bethel Music, Andi Rozier and the team have time and time again provided us with plenty of worship hits that have impressed and drawn us closer and closer to our Maker, Father and Friend. So with the release of their brand new single “Yes I Will” and the Spanish version of the same song, with “Yes I Will” previously released in last year’s Bright Faith, Bold Future; is this single even necessary? Shouldn’t the band spend more time and effort onto the next studio or live project? Well, for starters, “Yes I Will” is a compelling and inspiring song, and one that deserves to be heard again and again. Judd Harris leads this anthem that basically declares to God that we will go wherever He leads and we will do whatever He wants us to do; and this CCM radio friendly melody is sure to be sung in churches everywhere in the near future. So then if this song has been released before on Bright Faith Bold Future, and also as an acoustic version on Planetarium EP; why does it need to be released as a studio version and as a Spanish version? I guess it’s to show us all the power of this song and the anointing Jesus has over it. 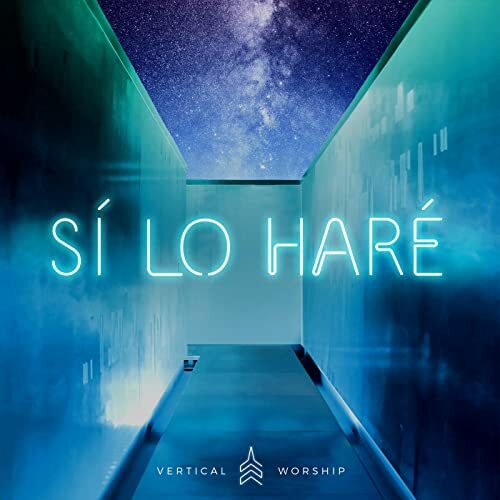 Usually listeners may bypass certain songs on albums due to their personal preferences- and I reckon what Vertical Worship have done here is to ensure that this song does not become missed or lost in the shuffle. 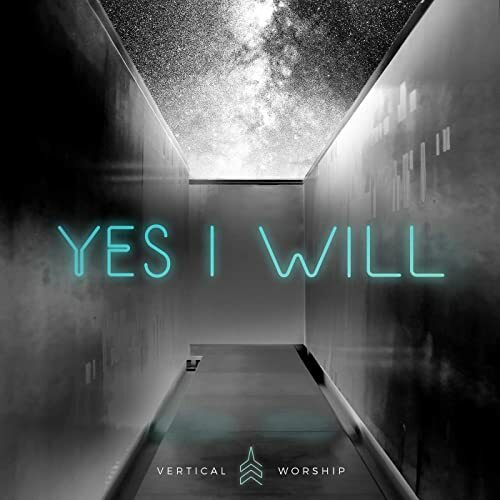 And…I reckon it’s a good thing- “Yes I Will” is in my opinion my favourite Vertical Worship song since “Spirit Of The Living God”, “Lamb Of God” and “Open Up The Heavens”! What is next for Vertical Worship? I’m not entirely sure, given the recent controversy surrounding their church. However if they keep on making music and leading souls to Jesus, then that is all that matters. “Yes I Will” is destined to become the first Vertical Worship song to be featured on WOW Hits (and hopefully my claim comes true! ), and Judd has done everyone proud! So even if you’ve listened to “Yes I Will” on both the live album and the EP; check out these two versions. Because you definitely will enjoy the track all the more! I certainly have!